Building authentic connections in Christ, community and creation. for a $25 Early Bird discount! Camp Penn is operated by the Susquehanna Conference, the United Methodist Church. 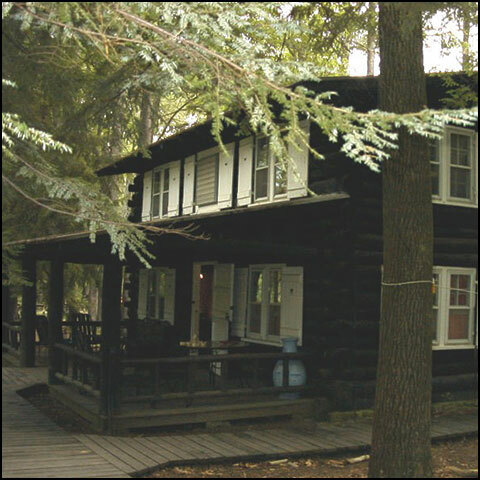 The camp is located across from Old Forge State Park, nestled in the southern edge of the Michaux State Forest. 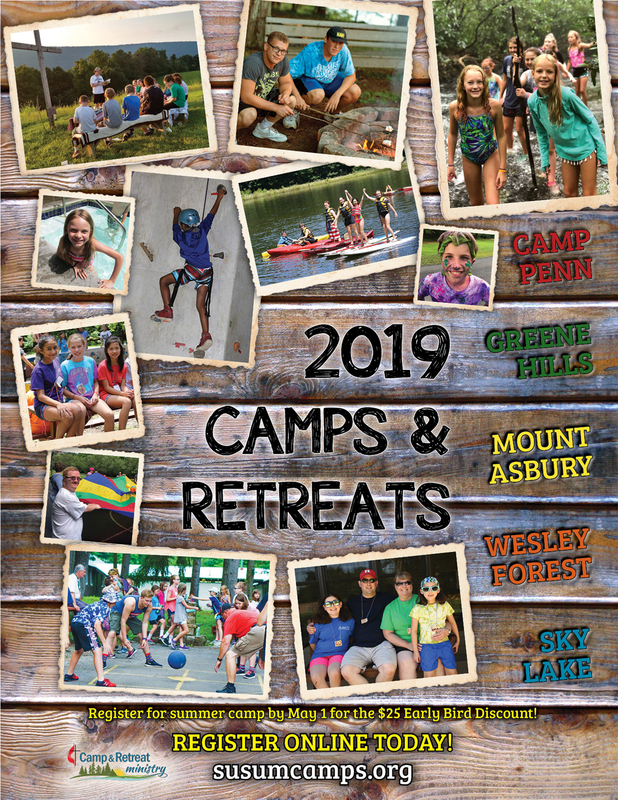 Greene Hills Camp is located near Huntingdon, PA, nestled between the mountains of Rothrock State Forest and the banks of the Little Juniata River. Lodging options include the summer camp cabins, Manor retreat facility, and Family Campground & RV Park, with plenty of opportunities for hiking, fishing, tubing, swimming, and more. Surrounded by over 100 acres of pine, hemlock, spruce, and oak forest, this tranquil setting affords surprising opportunities ranging from time and space for quiet reflection to possibilities of more active involvement in outdoor sports like cross country skiing and mountain biking. 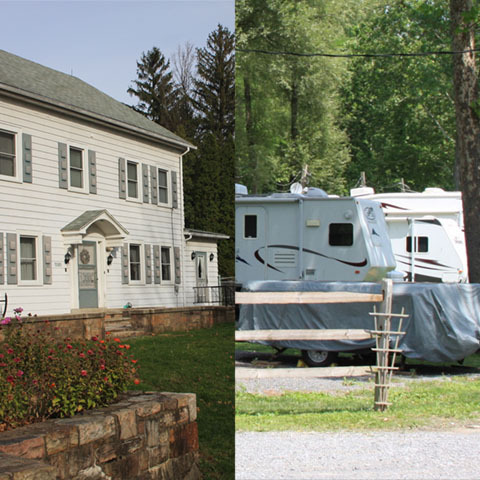 Wesley Forest is a beautiful 440 acre property nestled in the midst of the Central PA mountains among towering trees, open fields, bubbling creeks and a serene lake. The site hosts summer events, retreats, family activities and volunteer opportunities.